With over 30 years of experience, Metra Industries is committed to making your industrial design a reality.  Established in 1980, Metra Industries is recognized as a leader in the utility and heavy construction industry across the Mid-Atlantic States. We expanded our Mid-Atlantic operations in the mid 1990’s. This expansion continued to include both the Northeast and Southeast States, as well as off shore work in the Islands of the Bahamas. Each Metra team member has a specific expertise and unique personality. Together, there is no job we can’t tackle or challenge we can’t meet. We take pride in our work quality and business ethics. As an industry leader, we never cut corners and stay on the job until it’s done right. Our strength as a team lies in our employees and their well being is paramount. Safety always comes first and is taken very seriously. 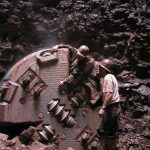 With a combined 300 years of industry experience, we can tackle any project, confident that we can complete it safely and efficiently.